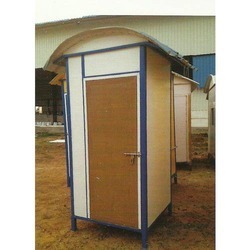 We are one of the leading manufacturer, exporter, supplier, trader of Prefabricated Toilets. 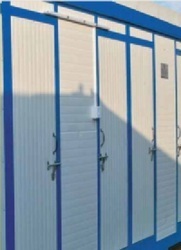 Our products range includes Roofings & Ceiling Panels, Sandwich Panel and many more. 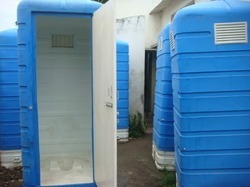 We are the leading supplier of Sintex Prefabricated Workmen Toilet. 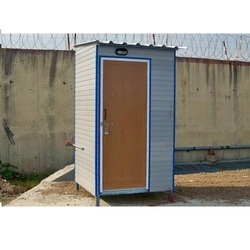 We are a commended name engaged in offering our precious clients superior quality Sintex Portable Toilet. Our offered range is manufactured by our skilled professionals using high-grade raw materials and advanced technology in compliance with the international quality standards. In addition to this, our product undergoes various tests under the supervision of quality controllers to ensure its flawlessness. Clients can avail this product from us in various customized options and at market leading rates. 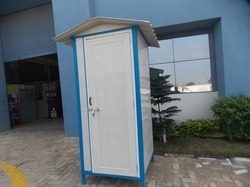 We are well-known names in the industry, offering an extensive array of Office Staff Toilet (Workmen Toilet) that are quality assured and have high tensile strength. They are easy to install and are offered in standard sizes and dimensions. 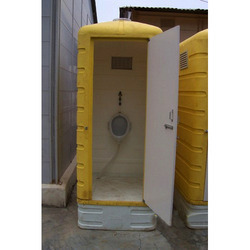 Workmen Toilet are quality assured and are delivered as per the exact requirements f our valuable clients. 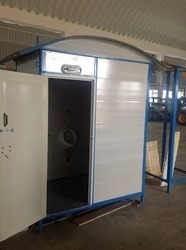 We are the leading service providers engaged in offering Prefabricated Movable Toilet The offered services are effectively rendered in adherence to the set universal standards. In addition to this, these services are executed as per the varied specifications of clients in order to gain their maximum satisfaction. Clients can avail the offered services from us at market leading prices. We have uniquely positioned ourselves as a topmost organization, engaged in offering Staff Toilet. Our offered range is manufactured by utilizing sophisticated technology and premium quality raw materials at our state-of-art manufacturing unit. By keeping in mind the international standards, our product is examined on various parameters, under the inspection of our experienced professionals. Clients can avail the offered range from us at highly affordable prices. 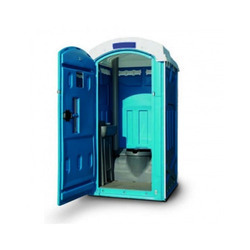 Being the leading firms in the industry, we offer an extensive array of Executive Toilet that are durable in nature and ensures high strength. 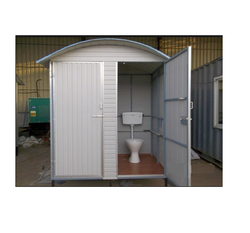 Plastopanel Staff Toilet is functionally advanced and is delivered in varied technical specifications. Plastopanel Staff Toilet is as per the set hygienic standards. 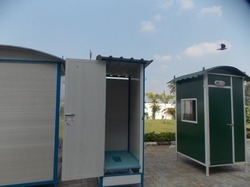 Being the leading names in the industry, we offer an extensive array of Portable Toilets that are hygienically approved and are durable in nature. We offer them in standard sizes and dimensions and are used in varied industrial and commercial sectors. Additionally, we offer them at most reasonable rates. 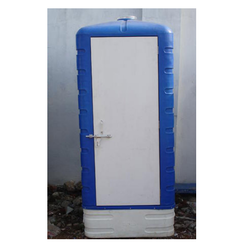 We are known as the foremost manufacturers and suppliers of Prefabricated Portable Toilet. 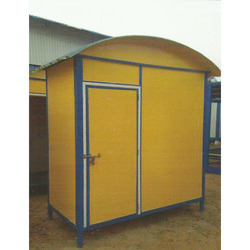 Provided range is manufactured using excellent quality raw materials and advanced technology as per set industry norms. 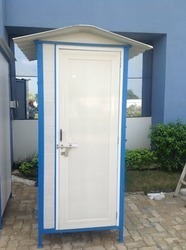 In order to meet variegated demands of our esteemed clients, we offer this range in various specifications that can be also customized by our professionals. Besides, clients can avail the entire array at market-leading prices. 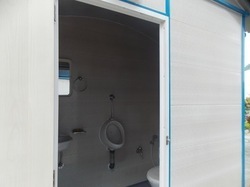 We are offering Sintex Prefabricated Mobile Toilet. The offered services are effectively rendered in adherence to the set universal standards. In addition to this, these services are executed as per the varied specifications of clients in order to gain their maximum satisfaction. Clients can avail the offered services from us at market leading prices.